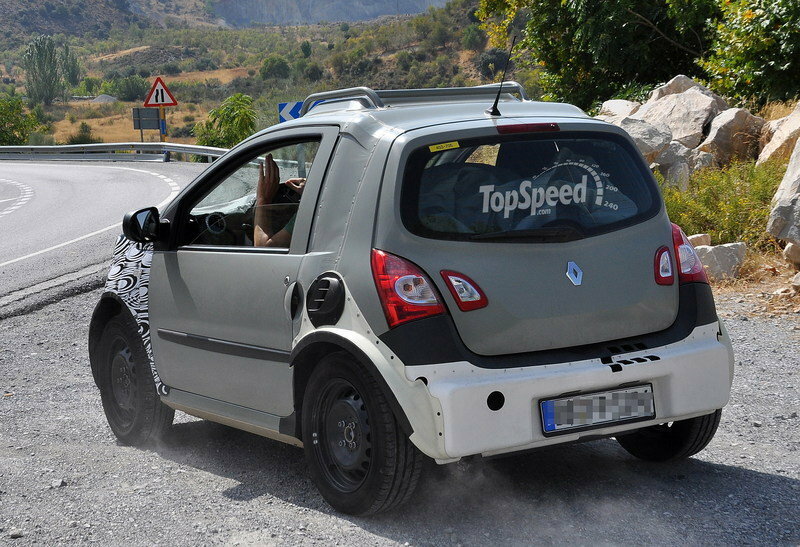 The next generation Smart ForTwo was caught testing in many times, but pretty much each time we were looking at a mule, not at the real deal. 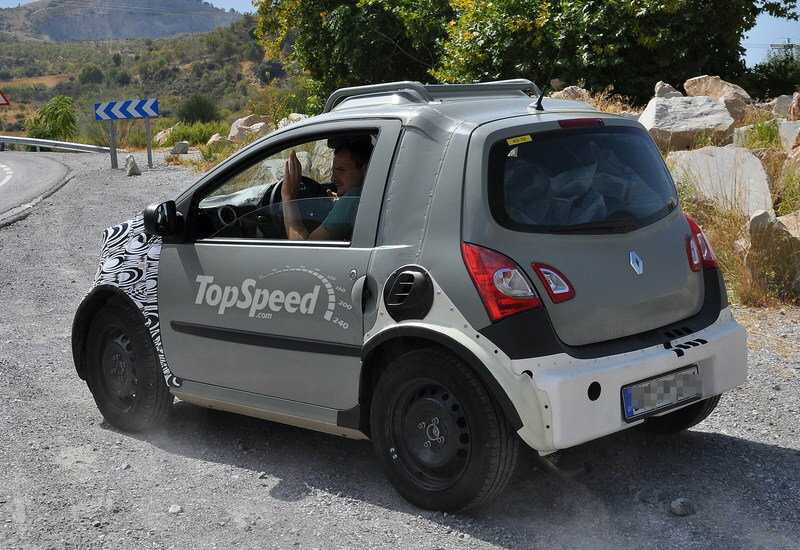 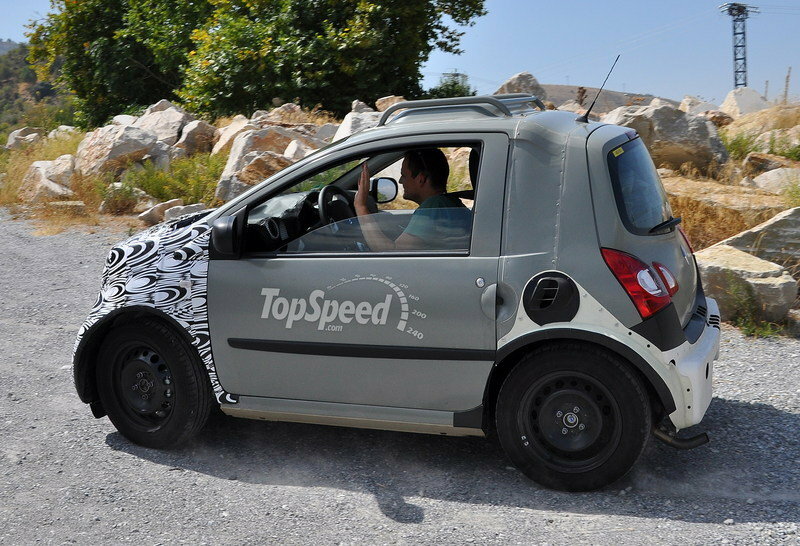 However, today our spy photographers managed to catch the car wearing the real Smart nose up front. 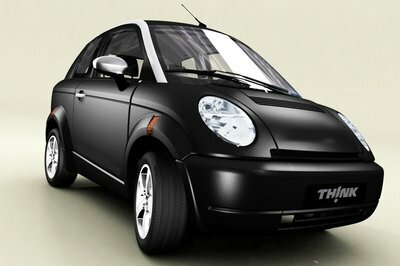 As a proof this is the part of the body that wears pretty much all the camouflage. 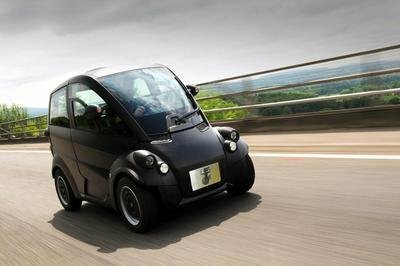 The new ForTwo will be developed in cooperation with Renault as a result of a previous agreement signed between Daimler, Renault, and Nissan in April 2010. 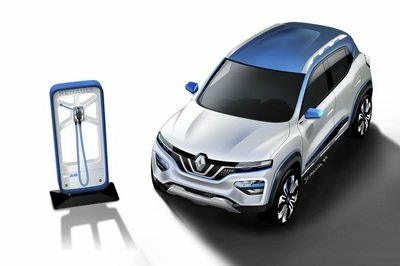 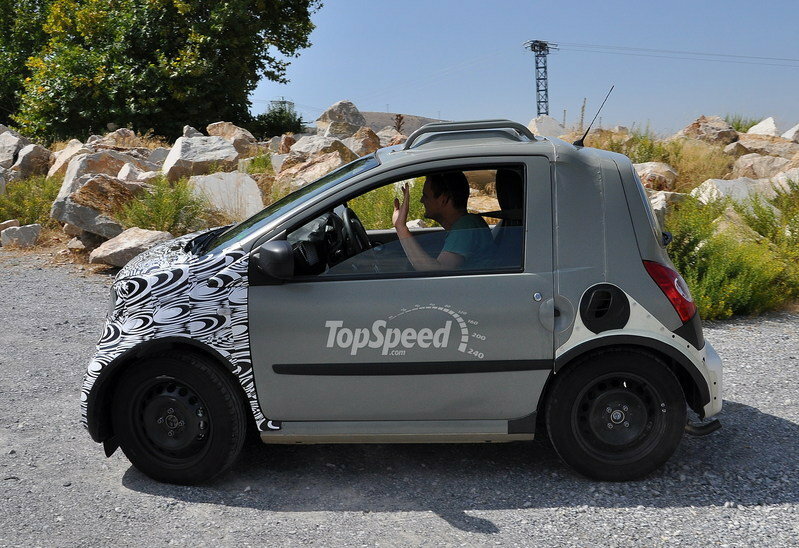 It will be built on a new platform called Project Edison that will also be used for the upcoming Twingo, but also for the next ForFour. 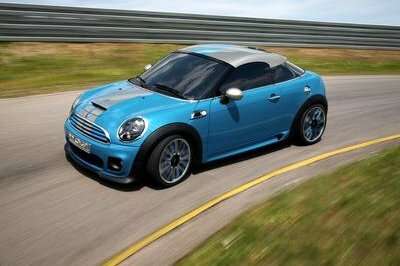 All three models will get a rear mounted engine and a rear-wheel-drive system. 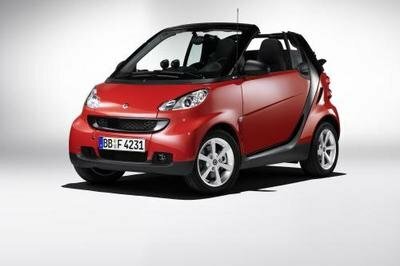 This new platform will make the next ForTwo a little bit larger than the current generation. 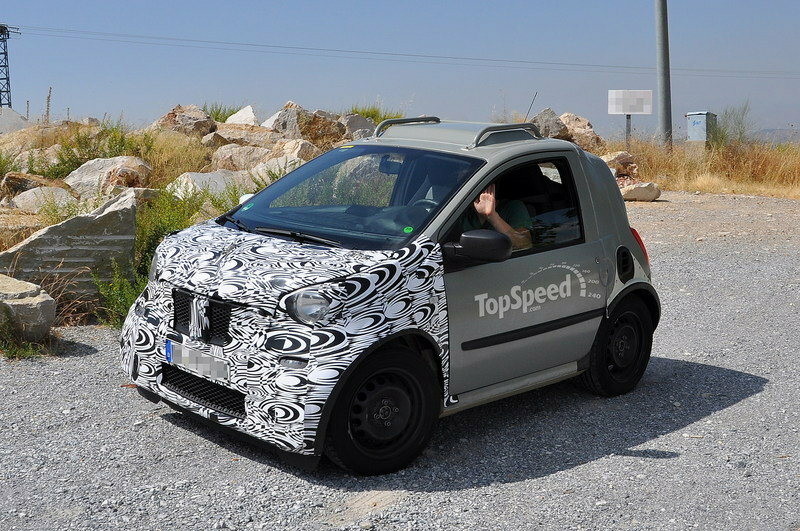 Expect the new Smart ForTwo to be unveiled in March 2014 at the Geneva Car Show, and click past the jump for a closer look at this tiny machine testing somehwere warm. 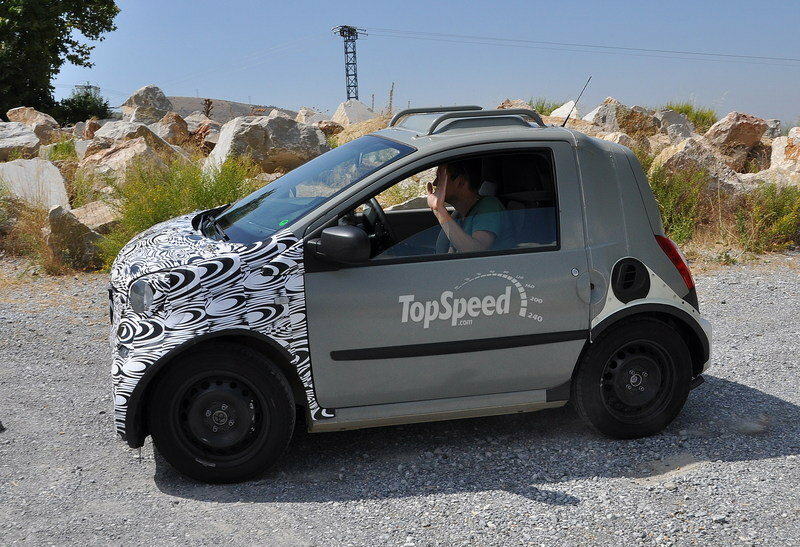 As you can see the model caught testing today finally received its real nose, but unfortunately, Smart decided to heavily camouflage it. 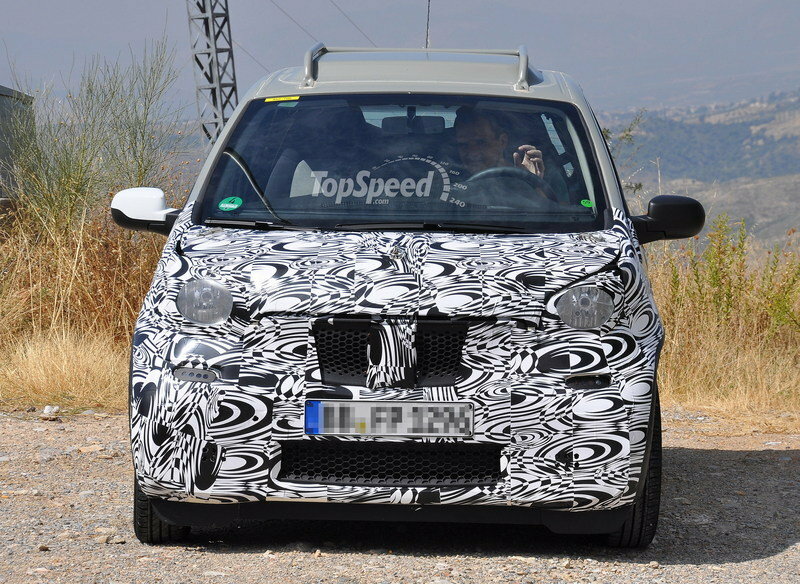 Still, even so, we know that the next ForTwo will keep the bulk look of the current generation, but will add some design features we have seen in the FourJoy concept unveiled at the 2013 Frankfurt Auto Show. 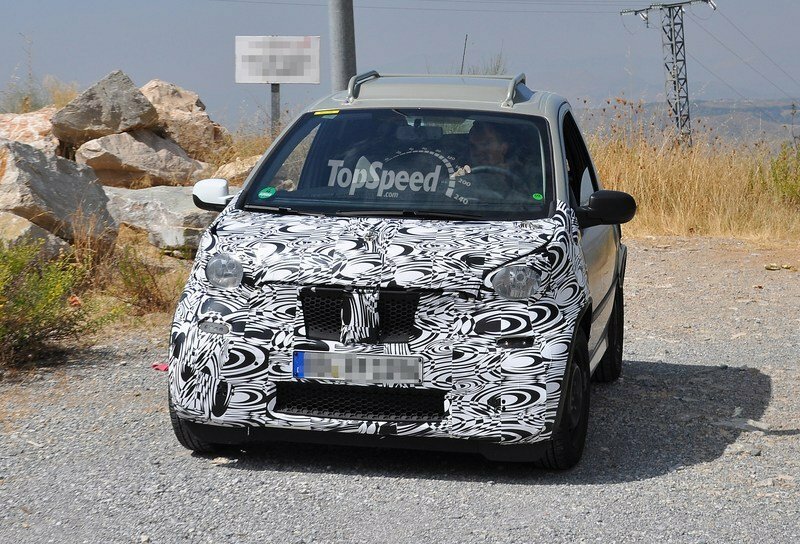 The next ForTwo is expected to feature the same square LED headlights we have seen in the concept, but we are not very sure if the concept’s grille will make it to production.